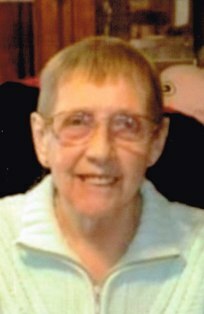 Frances M. Baird, 88, of Sparta, died Sunday, March 17, 2019 at Rolling Hills Rehabilitation Center, Sparta. She was born on January 2, 1931 in Sparta to Hugh and Emilla (Davenport) Church. Frances married Benjamin Baird on June 17, 1950 in Sparta. They later divorced. She worked 22 ½ years at Spartek retiring in 1996. Spending time with her family was her greatest joy. Frances is survived by her children, Mike Baird and Diana (Pete) Steinhoff; a daughter-in-law, Kathy Baird; nine grandchildren, Lacy Baird, Faith Baird, Nicole (Eric) Shimek, Adam Baird, Aaron Baird, Shelly (Dave) Meyer, Heidi (Jason) Dokken, Tony (Amanda Mathews) Steinhoff, and Sara (Brian) Maliszewski; seven great grandchildren; siblings, Norma Church, Merlyn (Robert) McKenna, Shirley (Lee) Stringer, and Linda Arnold; and two sisters-in-law, Patty Church and Judy Church. She was preceded in death by her parents; a son, Ron; and siblings, David Church, Jim Church, Clarice Wyatt, Marlene Church, and Judy Heilman. 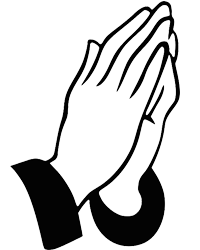 A memorial service will be held at 12 noon on Wednesday, March 20, 2019 at Lanham-Schanhofer Funeral Home, Sparta, with Reverend Randy Williamson officiating. Family and friends are invited to call from 10 a.m. until time of services on Wednesday at the funeral home.